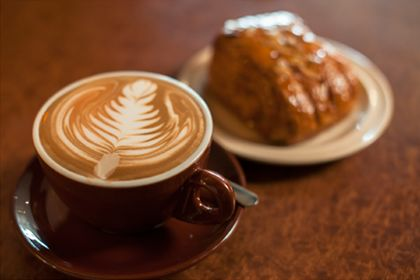 Fioza is more than just a coffee shop; this beloved Meyerland spot also makes fresh food that would put many restaurants to shame. On cold days, look for soups such as vegetarian Indian curry or potato-garlic, as well as panini—try the popular roasted tomato with arugula, goat cheese, and cranberries—and if you’ve got a sweet tooth, don’t pass up the scones. Fioza even caters, bringing its coffee, pastries, and sandwiches to your office or event.